2017 Top Wedding Dress Trends You Must Know! 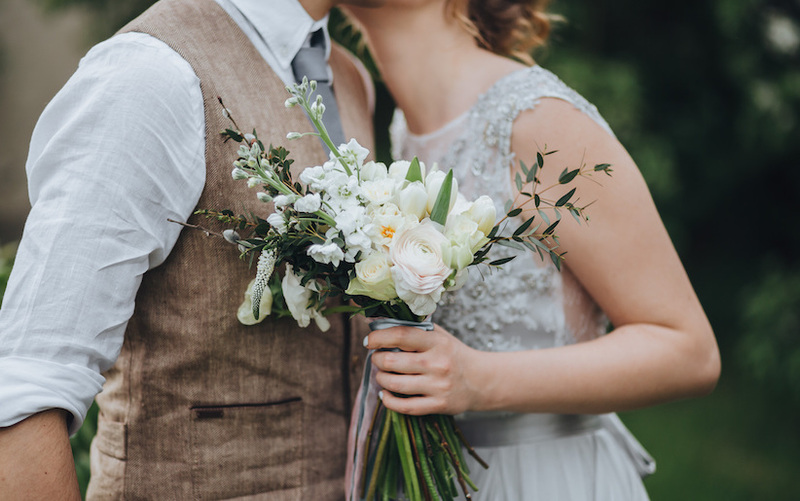 Having a perfect wedding has always been a girl’s lifelong dream. From the wedding venue, colour themes, accessories to wedding gowns, every tiny little details matter in order to ensure the very big day is one unforgettable and memorable day in which we do not want any regrets to arise. Finding the perfect dress is definitely on top of the list every bride would prioritise. Envisioning yourself to be the most charming and stunning bride, leaving the guest in awe and giving you endless compliments as you walk down the aisle until you say “I do”. This task of finding the best dress may not be easy. So, we are to here to help with the 2017 top wedding dress trends. This may be a great start for you to discover what you like! 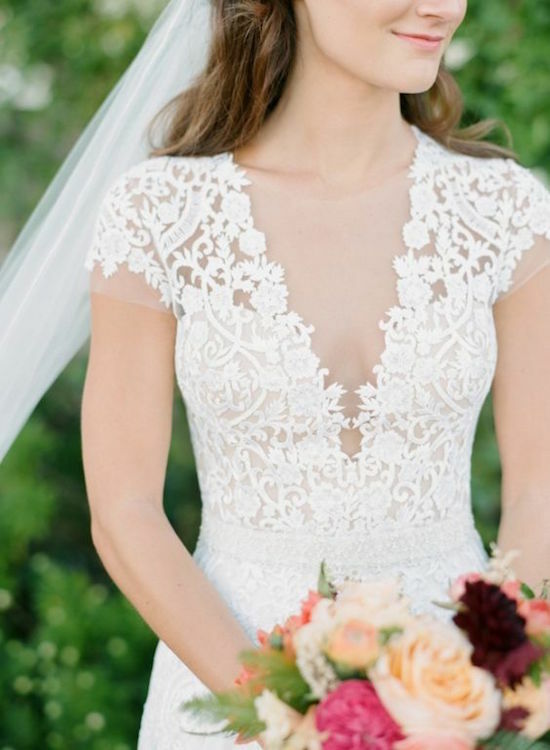 Sleeves on wedding dresses never fail to capture the hearts of the bride. 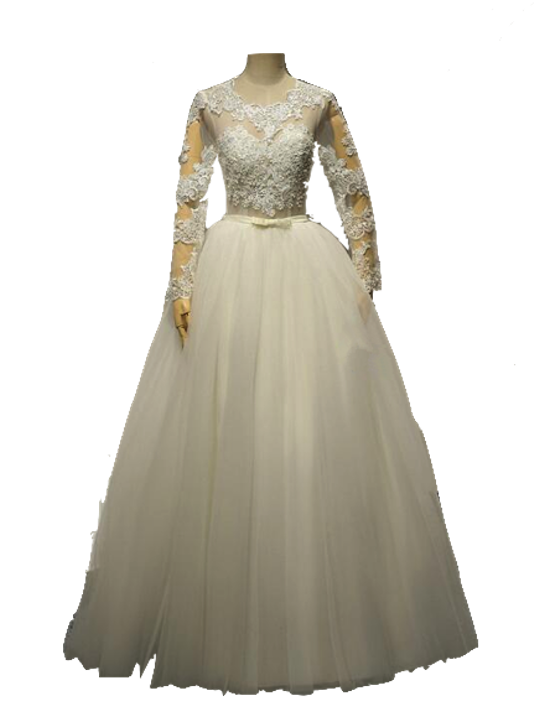 From illusion lace sleeves to beaded embellished sleeves, each of the design illustrates a different style. Sleeves are no longer seen as old-fashioned but rather, a perfect display of both elegance and sophistication. We can definitely relate this well with Kate Middleton’s dress! 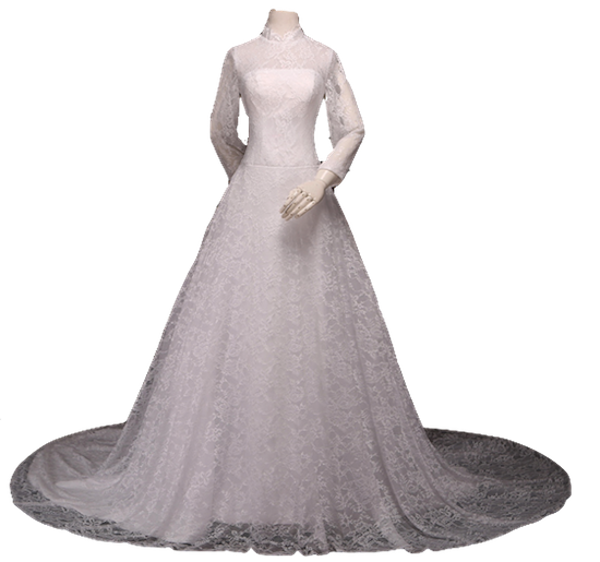 This long sleeve dress with illusion lace bodice adds an alluring twist to the modest style. Showing off a bit of your skin without baring at all creates the perfect balance between seductive and demure. And matches with a chiffon skirt that gathers at the waist beautifully cascades down adding a hint of romance to it. 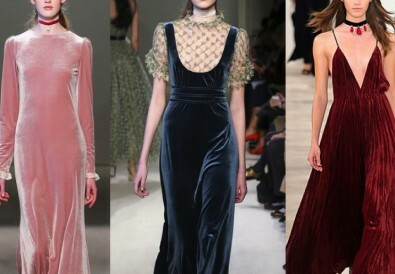 High-neck gowns are perfect for you if you are looking for a classic look. With its full lace overlay from the top to the skirt has definitely brought out the elegance accent. 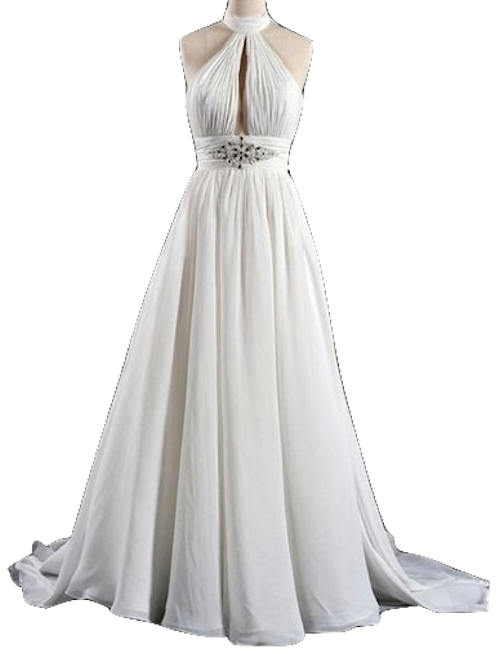 You will look fabulous with this dress as you make you entrance into the aisle with its dramatic chapel train. Floral prints wedding dresses seems too ordinary? 3D floral embellishment is on the trend now. The 3D details of the flowers add volume and texture to the entire look. Bringing florals into a whole new level! 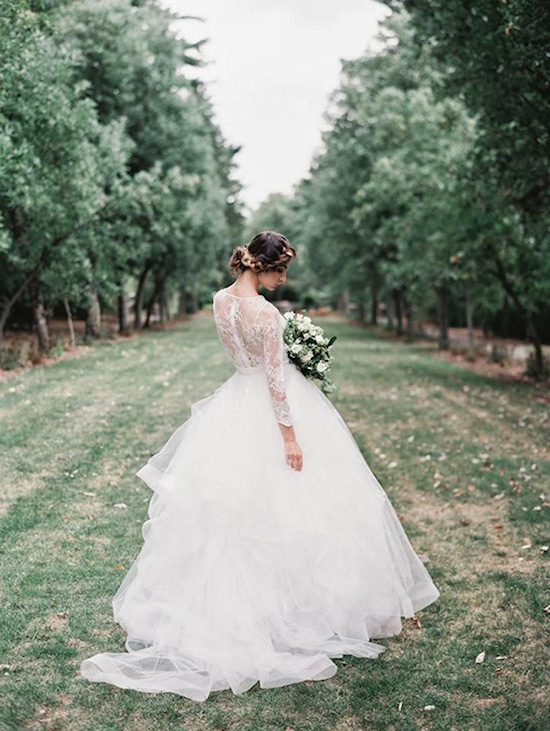 This dress is an ideal and perfect combination with spring as the flowers bloom, best complements the wedding as natural backdrops in a garden setting. 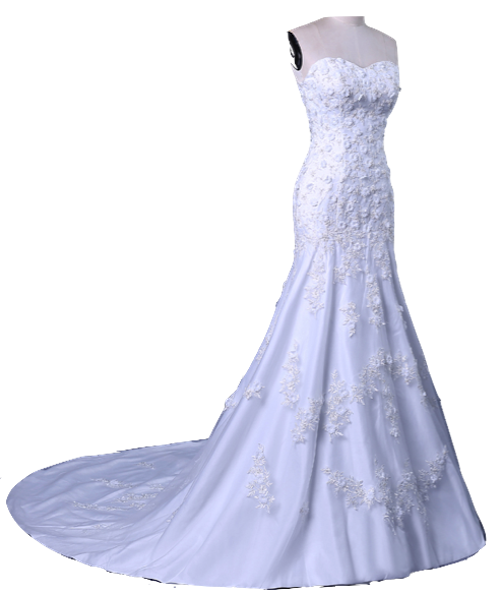 Make you way down the aisle with this dramatic and artistic wedding dress featuring the 3D florals embellishment. With its sweetheart ruched bodice, it creates a feminine touch to the whole look. 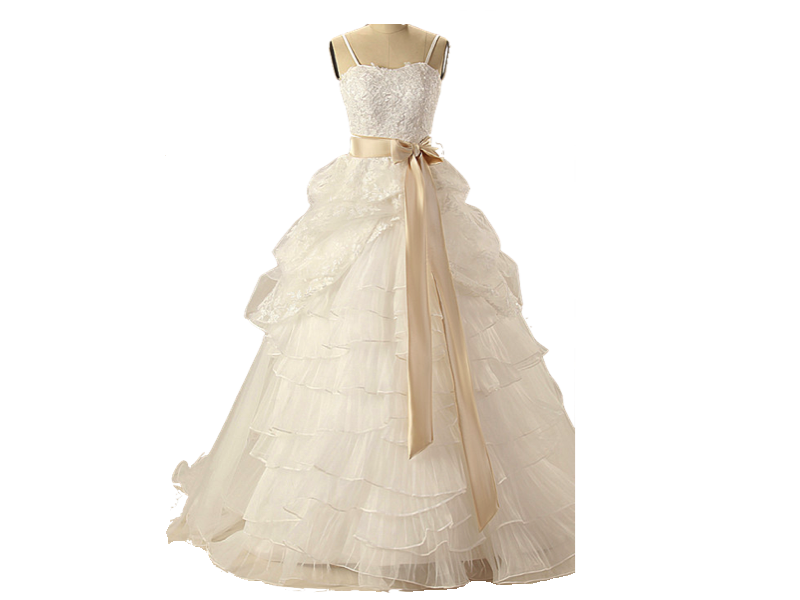 You will totally brighten up your big day with this dress as it goes well with your sweet delicate smile. If you opt for a princess and floral dress style, this is the one for you! 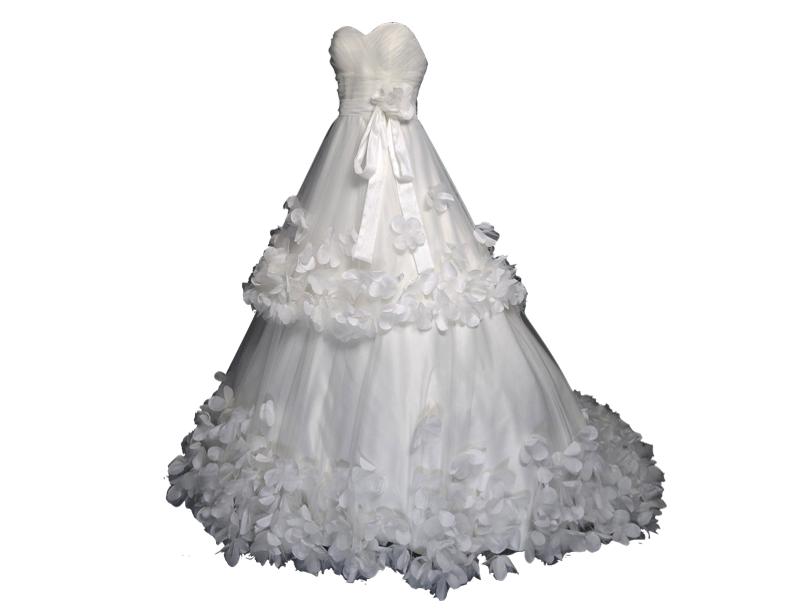 The 3D florals beautifully frame the shoulder strap along the bodice and the skirt which poufs out into a bell shape. Here’s another 3D floral dress, much simpler details compared to the first two dresses. This A-line sweetheart dress is perfect for you as it hugs your curves, reflecting your flattering figure. And ends gorgeously with a sweep train. It’s time to show them what you’ve got! This low-V plunging neckline is the biggest hit trend which portrays the seductive and alluring look on the bride. If you dare to bare, this type of style would suit you. Anyways, it’s a once a lifetime thing, isn’t it?! Try them on and wow your audience off with this new daring look of yours on your big day. Not to worry as this plunging neckline suits both petite and full-busted brides. 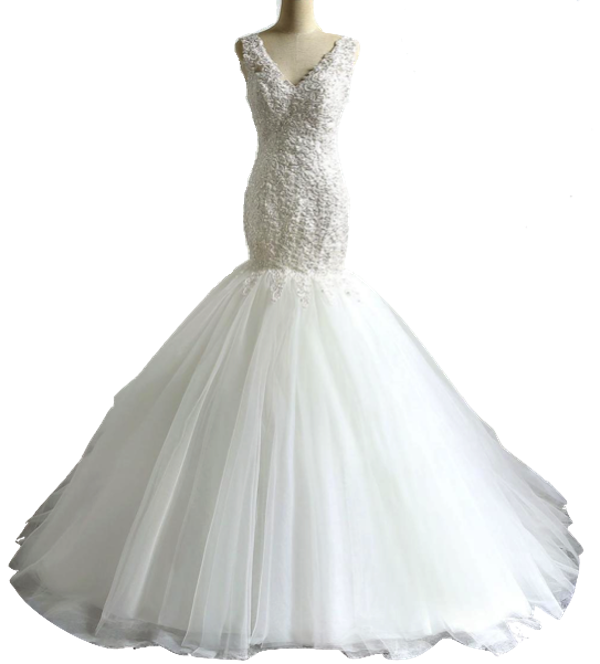 This A-line silhouette wedding dress is perfect for you if you are looking for something alluring and delicate style at the same time. This dress is enhanced with an overlay of lace appliqué that adds an elegant touch to it. 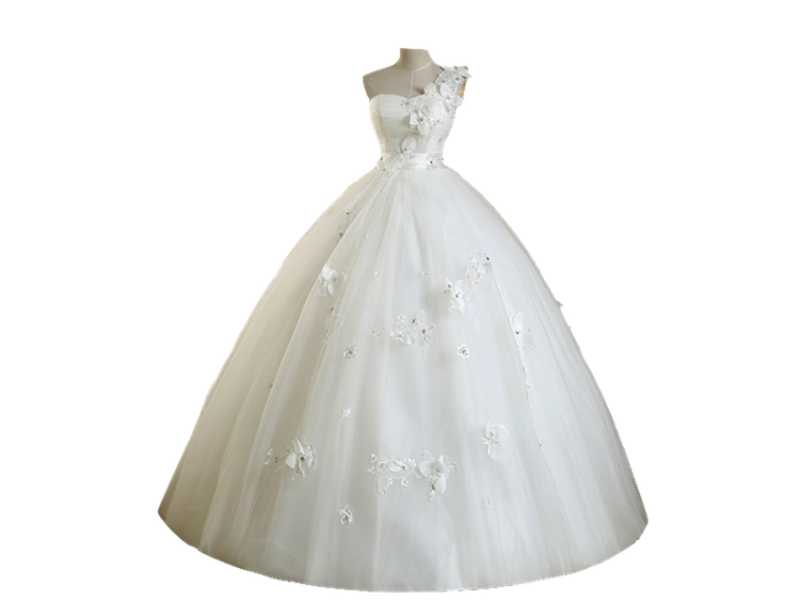 This wedding dress is also special with its distinctive colour rather than the usual white or ivory tone. If you would love something that shows off your hourglass figure, this dress would be an ideal one. Fully laced and beaded bodice that makes this dress a highlight. Hugs your curves right down to the hips before the tulle skirt flares out dramatically to the ground. Your guests would surely set their eyes on you as you walk down the aisle on your wedding day. 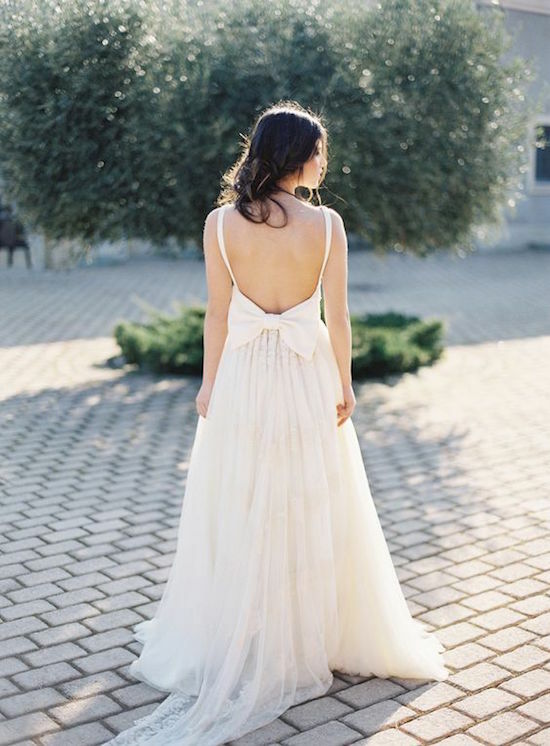 Halter necklines wedding dresses are getting their moments this year! A classic styled dress with a strap that wraps around the back of the neck. This style brings the sophisticated vibes off you as well giving a hint of elegance. It is perfect for both slim and plus size brides as the cutting highlights the best out of your figures. 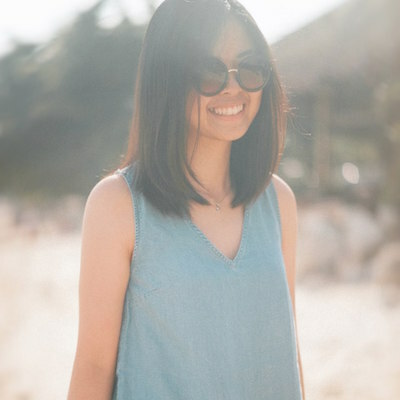 At the same time, allowing you to flaunt your gorgeous and well-toned shoulders. 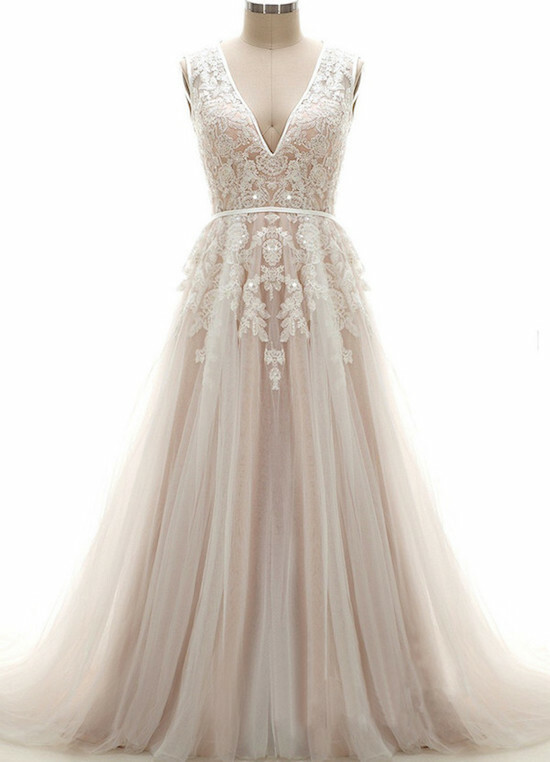 Looking for a wedding dress that will leave the crowd breathless? This is just perfect for you! With its classic and elegant halter style and A-line silhouette, you will be able to shine out as you make your entrance down the aisle. Able to define your stunning figure as it emphasises on your waist before the soft chiffon flares down gracefully to the ground. Want to bring your wedding dress to a whole new level? 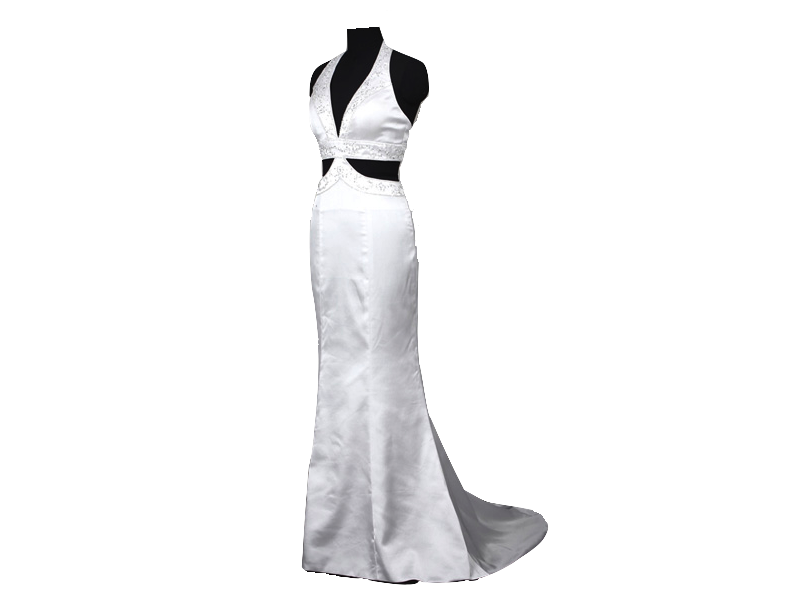 Get this halter wedding dress featuring cut-outs which pop a little of your skin just above your hips. This detail enabling you to show off your curves and creating a slimming effect, making you look flattering from all angles. Bows? Yes, you heard me right. Maybe bows are some little detail that never gets our attention, thinking that well, bow is really common for designers to add on onto the dress. But, this time the designers are not leaving those bows unnoticed anymore. They are bringing oversized bows up, either on the front at the waistline or at the back, giving an ultra-feminine and delicate look. It is so simple and yet being able to accessories the entire look well. Bows are perfect add-ons to the dress as it never fails to create a sophisticated and refined look. Complementing well with the lace and beaded embellishment that overlays the entire dress. Plus, having the bow on the waistline helps to define your curves, definitely a right place to be! 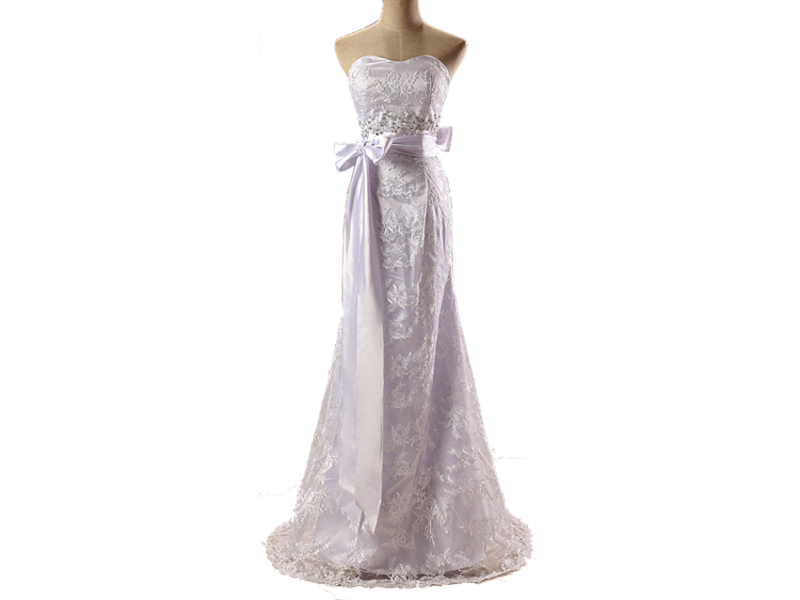 The champaign coloured bow really stands out from this dress, giving a different texture to this dress that is filled with lace appliqué and beading. Its ruffled skirt also adds a dramatic look to this dress, balancing off the sweet accent that is portrayed at the upper part of this dress. 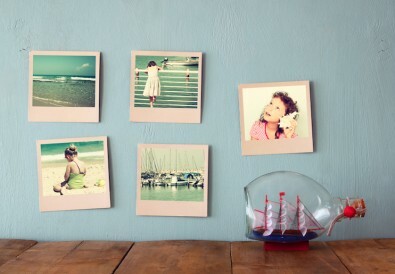 Love this trend? Get one and rock a bow on your wedding day! 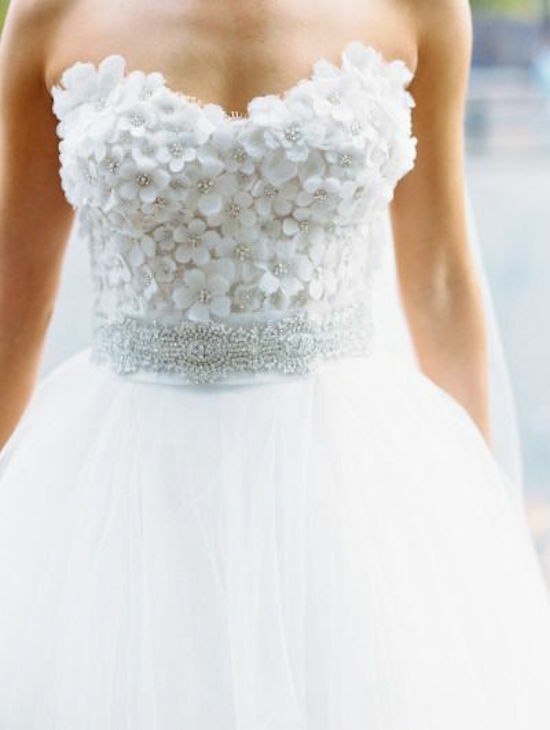 Filled with ideas from this list of top wedding dresses trend? Get on your toes now and start your search! 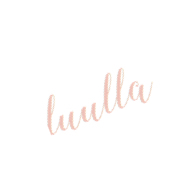 Good luck in finding your dream dress! Feel free to comment on your thoughts in the area below. And stay tuned for more interesting topics from us!